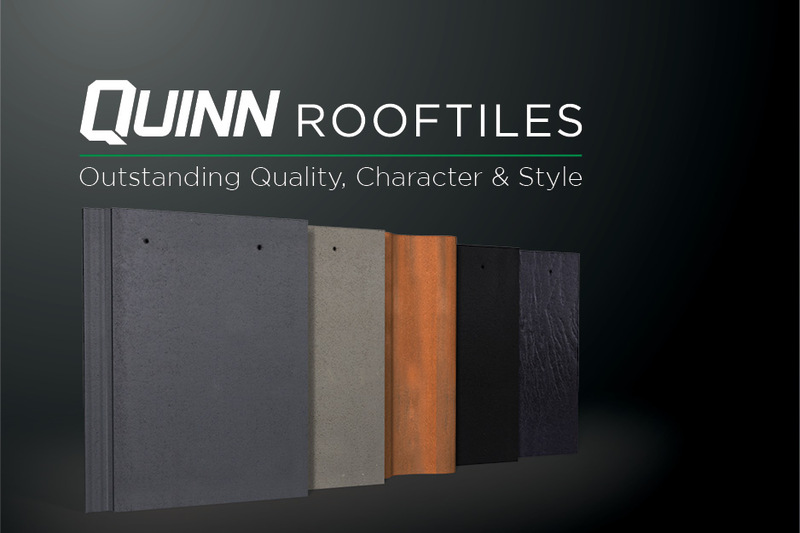 Quinn Building Products is one of Ireland’s leading manufacturers of a diverse range of premium building materials. 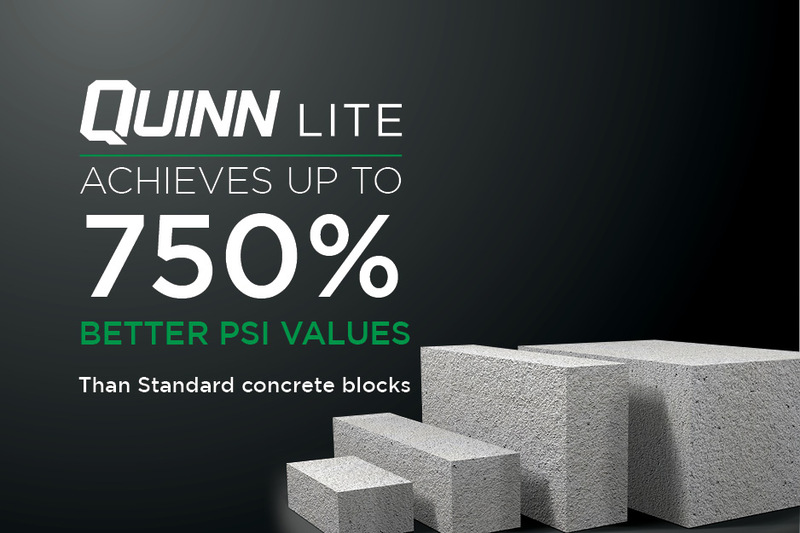 The company is at the forefront of providing pioneering, cost-effective, sustainable construction solutions designed to meet the needs of any construction project. Manufacturing and service excellence coupled with a passion for quality is at the core of the business. 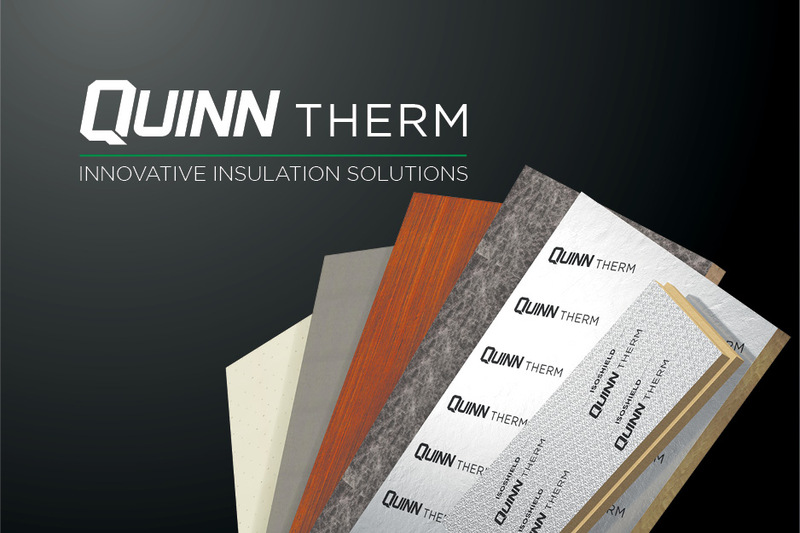 Quinn aims provide unrivalled technical support to architects, designers, engineers and contractors.  The Technical by Quinn team will be available at Architecture Expo to demonstrate how they can assist you in saving on construction costs, timings and improving the BER rating of your building designs.